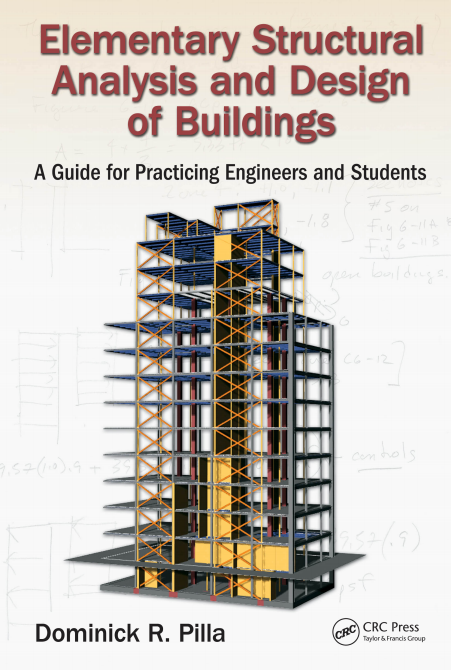 This book is an introduction to the process of building engineering as performed by professional structural engineers. To gain the required knowledge and to properly engineer buildings, it is common to be formally educated in engineering, and then to take part in an apprenticeship as a junior engineer where the professional practice is learned during work experience. The junior engineer is taught to navigate the facets of building design by applying those principles taught at school with professional practice standards. This book allows the reader to link the theory with practice and illustrates typical applications used in every day practice. 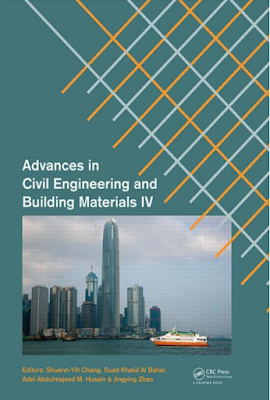 The process presented in this book covers industry standard applications and interpretations of required building codes as well as the use of building code-adopted design references for the analysis and design of buildings. While the material presented in this book is at an elementary level, its example-based presentation is at a professional level and can be thought of as a simple road map for similar contextual situations. A brief discussion of building code requirements pertaining to structural inspections is also covered in this book to give the reader an appreciation of the required quality control measures to ensure a properly built structural system. This book is not intended to be all inclusive in regard to the principles and practice of engineering design of buildings. It is meant to provide a linear progression of concepts and how they t within the design process. The reader is assumed to have a basic working knowledge of design and is encouraged to use the codes and design standards referenced in this book in conjunction with completing the problems presented. The objective is to gain the condence to apply these principles to the other structural systems not discussed.